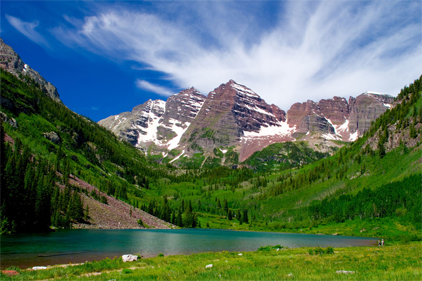 Founded in 2003, The Leyden Group is a Colorado-based professional recruiting and executive search firm. We have been named a “Top Staffing Agency” by the Denver Business Journal for 2014, 2015, 2016, 2017 and 2018. The Leyden Group is the best source for Sales, Accounting & Finance, and Scientific talent and jobs around the Nation. Contact us today to learn more about how we can simplify and expedite your search process. Specializing in Sales and Executive staffing for Software, IT, and other areas of technology. 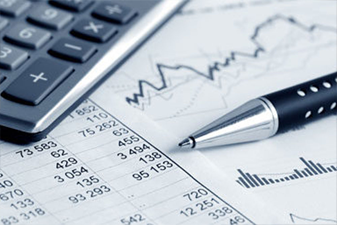 Specializing in Accounting, Finance, and Leadership staffing across a variety of industries. 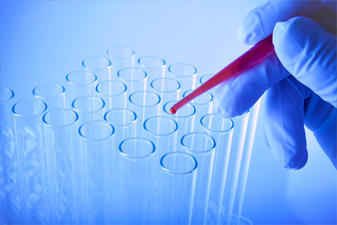 Specializing in Toxicology, Product Safety Assessment, and Risk Assessment staffing.